It’s been a long time coming, but it’s finally here… it’s a site we wanted to get our hands on for a while now and are delighted to announce the launch of the new Robsons Estate Agents’ website. 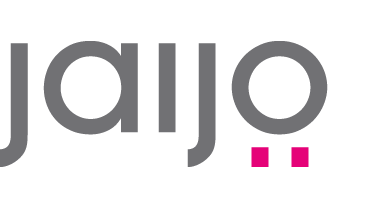 Using the London Metropolitan line as inspiration, we’ve created a clean, functional website, including search facility and blog. 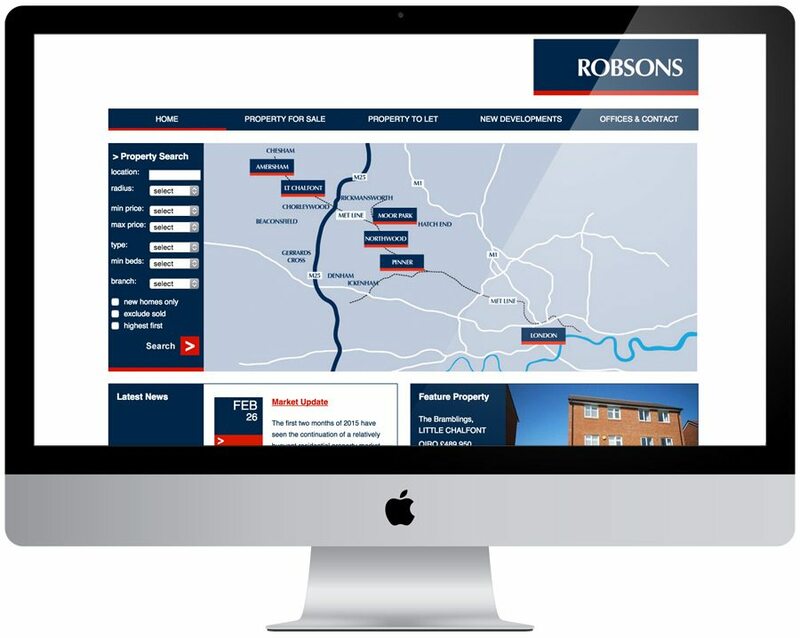 Robsons are an established independent estate agency with six branches with a proven track record of being market leaders selling and letting properties along the popular commuter stretch surrounding London’s Metropolitan Underground from North Middlesex to Buckinghamshire.